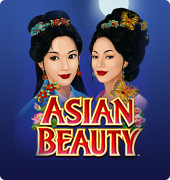 Asian Beauty is created by Microgaming for fans of Oriental themed games. The player will be invited to visit the winter emperor's garden and meet his four beautiful daughters. They are surrounded by lotus flowers, blossoming trees, gold cups and other precious trinkets. All of them (including charming Asian girls) play the symbol’s role in the game. 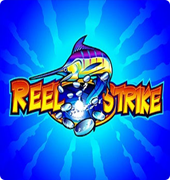 The slot has five reels and includes Microgaming’s 243 pay line system. It’s one of those free slots you can try first without paying anything. 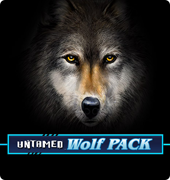 Although you may want to play for cash as this game offers many features that will help you to win: free spins, the “wild” symbol, the “scatter” symbol and the bonus game. 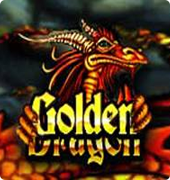 The “wild” symbol is represented by the game logo “Asian Beauty” and replaces all other symbols (apart from the scatter symbol) to create a winning combination. Unfortunately it doesn’t provide a multiplier so all your awards will be calculated by a general rate. You can distinguish a scatter symbol anywhere on the reels if you see a jewellery box. Three or more of these boxes will make a winning combination and can activate a free spin round even if they aren’t scattered on pay lines. You can increase the amount of free spins if another combination of scatter symbols appears. Another interesting feature of this slot is the Mirrors bonus game that can be triggered by the combination of four emperor’s daughters. The game will start in another window and you will see twelve mirrors in front of you. Your task here is to find three identical images of the same girl. 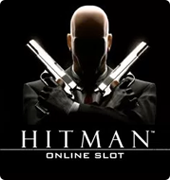 The amounts which you can win are shown on the sides of the screen. 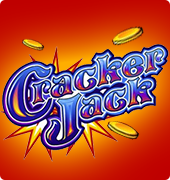 The slot Asian Beauty can be found among the other video slots in almost any decent online casino. 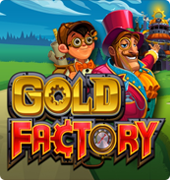 This game offers real enjoyment just like most of Microgaming games. If you’re keen on Eastern culture and beautiful Asian girls, then this slot machine would be a great choice for you!